Greece has over 1,000 licensed radio stations. 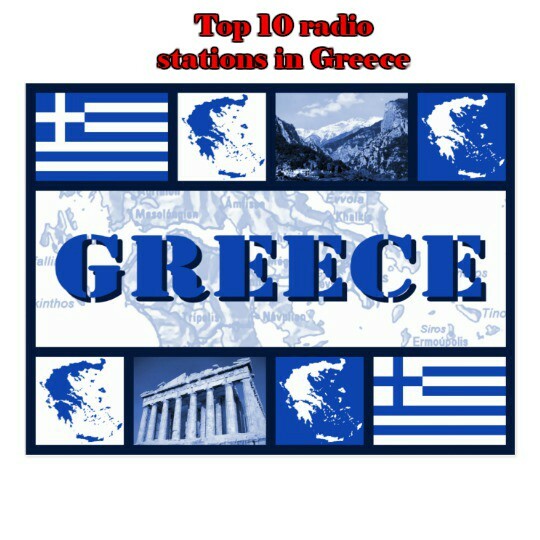 We have created Top 10 radio stations in Greece. Most broadcast on the FM band; the AM band has been almost entirely abandoned by broadcasters, with the exception of State-run media and a few other stations. In March, 2001, the Greek government closed approximately 60 of 90+ FM stations operating in the Athens area, citing potential interference to frequencies to be used by the new Athens International Airport. There are some who believe that the government shut down these stations as a political favor to powerful publishing and media groups, whose stations, for the most part, remained on the air; others argued that the licensing process was legally inconsistent. The Greek broadcast licensing process came under legal scrutiny as a result, and in 2002, eight of the closed stations reopened. In 2004 and 2005, several more stations reopened as the result of a judicial order. Stations have continued to open since then. Most of them are unlicensed and lack legal permission to broadcast; many of these stations were among those shut down by the Greek government in 2001. Government authorities currently have little control over broadcasters and it is unclear what licensing processes will be put in place by the Federal govvernment. Issues that remain unclear include: what will be required from license applicants; which stations, and how many, will ultimately be licensed; and how currently unlicensed broadcasters will be treated, especially considering that many of these held broadcast licenses prior to the 2001 suspensions. 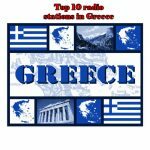 The following is a list of major FM stations in Greece; this list is being upgraded.